Silly Bee's Chickadees: Get Your Pop On! You know it, you love it, you couldn't live without it. Today is Bubble Wrap Appreciation Day! The best shipping product day of the year! In honor of this should-be-a-national-holiday day, I've pulled together some excellent resources for prime bubble wrap popping fun just for you. 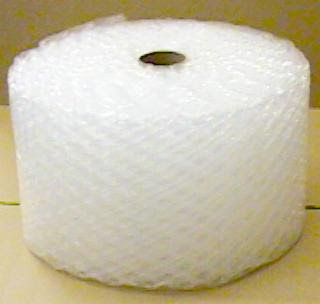 Start your bubble wrap appreciation day activities with a visit to BubbleWrapFun.com. You'll find a virtual bubble pop game, bubble wrap shirts, 101 uses for bubble wrap, answers to FAQs including "Do elephants like bubble wrap? ", the history of bubble wrap, a bubble popping personality test and much, much more bubble-icious fun! What can you create with bubble wrap? 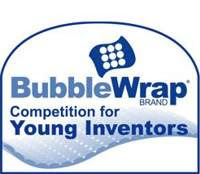 Just ask Corianne Cha, Tucker Haas and Nathan Huber, finalists in the Bubble Wrap Brand Competition for Young Inventors. The grand prize winner, who will be announced today, receives a $10,000 US Savings Bond. Second prize is a $5,000 savings bond and third prize is a $3,000 savings bond. Not bad, eh? If you know a 5th-8th grader who may be interested in the contest, click HERE to register for info on next year's competition. Click on the contest logo above to learn about the finalists' brilliant, bubbly inventions! 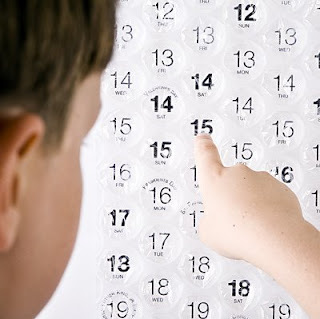 Check out this Bubble Wrap Calendar. It's just about the coolest use of bubble wrap I've ever seen! I get a design e-newsletter and it was featured a few weeks ago. Finally, I'd like to give a shout out to the inventors of Bubble Wrap, Alfred Fielding and Marc Chavannes, without whom we might never know the joy of jumping up and down on bubble wrap. And everyone knows it's much more fun than jumping up and down on tissue paper. Happy popping! This is just to cute!! The things you can do with bubble wrap!! Diane has that bubble wrap calendar! I can never resist popping a few bubbles when given the opportunity.